"Armored Car HD" is definitely a fun racing game that you can look and feel its vivid, beautiful graphical screen and enjoy a variety of seriesfavorite features. Please rate us 5 stars as we are under attack from many malicious and 1 star reviews ! 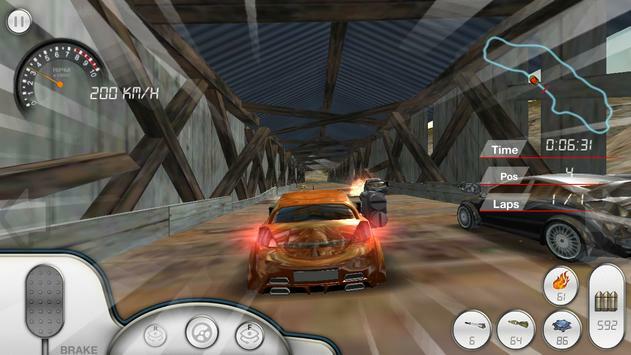 "Armored Car HD" gives you the pleasant sensation more than your expectation, not only enjoyable from racing, because it provides special features such as shooting, launching a missile and dropping mines for the rivals who operate the cars. In addition, racetracks are optimized through appearance of some obstacles intermittently that you are advised to watch out otherwise other rivals can take the an opportunity to beyond your car. To drive ahead, you can use a nitro boost or enter the O mark zone to accelerate your car. Surprised wealth is waiting for you when your car go passing through a blue mark of the track. To share your battle track with your friends, you can capture winning result and screen, posting them onto your Facebook account (Function provided in the game). Don't miss the opportunity to be the no.1 of competitor in the rank list. 7) Get free coins fast easy! - Shoot, launch the missile or drop mines to obstruct other rivals beyond you. 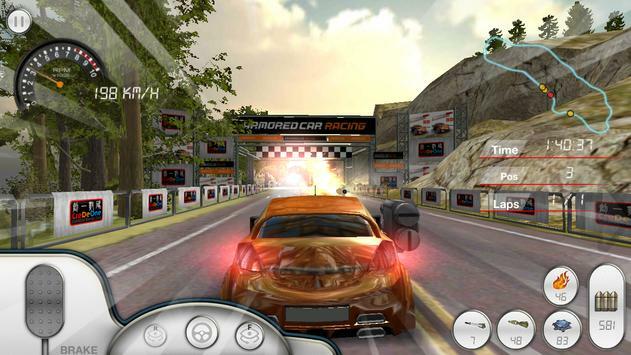 Please review Armored Car HD (Racing Game) Game and submit your comments below. 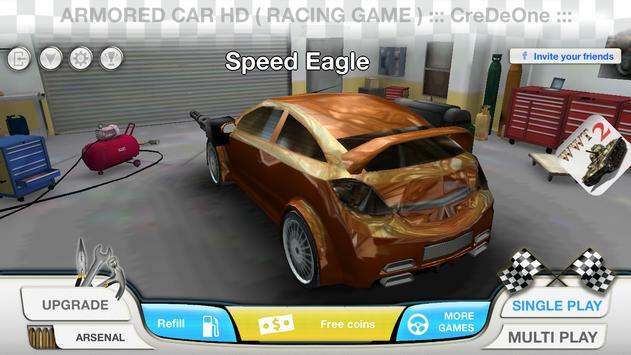 We will collect all comments in an effort to determine whether the Armored Car HD (Racing Game) app is reliable, perform as expected and deliver the promised features and functionalities.